When a person downloads or buys an application of any sort, the most important expectation that they have from it is that the app should perform well. It is be fast, easy to use and should efficiently do what it is supposed to. It other words it has to perform to expectations. Hence, performance testing and load testing are such important parts of a QA company’s job. 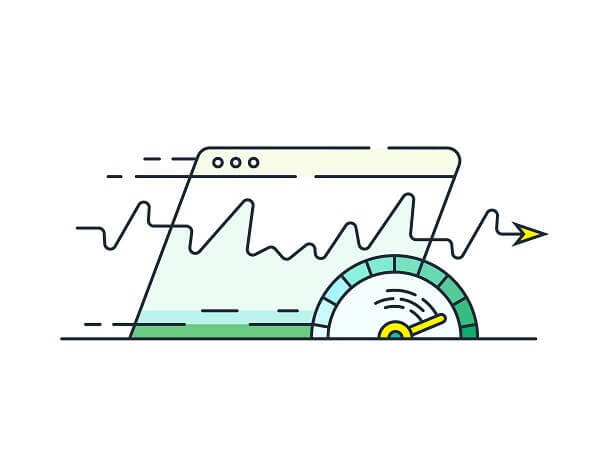 We look at how a load testing company would typically plan for and test apps for businesses. A software testing company will usually build a whole test strategy and identify the kinds of tests that will help perfect an app. Testers would keep user expectations and component interactions in mind to prepare a detailed test strategy. Scalability and app capacity are aspects testers will examine, so that overall software and hardware costs can be reduced. In order to resolve production issues, testers will also verify that the given app adequately meets performance requirements. Load testing is carried out to analyse system reaction to all sorts of user loads, both current as well as anticipating any changed usage requirements of the future. Discussions with the technical team members, developers and other stakeholders may be necessary to these current and future requirements so that end users enjoy the best possible experience. One of the main aims of performance testing is to identify performance bottlenecks by examining the module as a whole as well as by testing individual components. The test structure will depend upon business requirements and projected real load scenarios while also conforming to HTTP standards. Load testing will examine the app's capacity and ability to manage the stress of concurrent users. It will try and minimise downtime and increase return on investment, while ensuring that the app enjoys a smooth rollout. QA services providers also bring a wealth of earlier experiences to the testing table. They will continue to carry out testing under consistent conditions to accurately identify the reasons behind issues that crop up. Continuous observation helps create a customised filtering system that helps testers get to the root of the problem. Since meeting deadlines for rollout is an important aspect of the testing process, software testing services will also implement baseline tests to try and quickly identify most major flaws in the system. This is a time saving device which a load testing company will often employ in order to save time and resources that would be expended in conducting full load tests. Another aspect of performance testing is to factor in think-time. This is the time lag that will general occur when the end user is switching from one to another section of the app, or when they open their browser to cross check details such as pricing or specs, or when they pause to get their credit card or other payment details. Application performance and load testing is an important process with far-reaching consequences. Hence, it makes sense to entrust the job to QA outsourcing rather than to handle it in-house. Connect with us to know why we are the go-to QA Company.